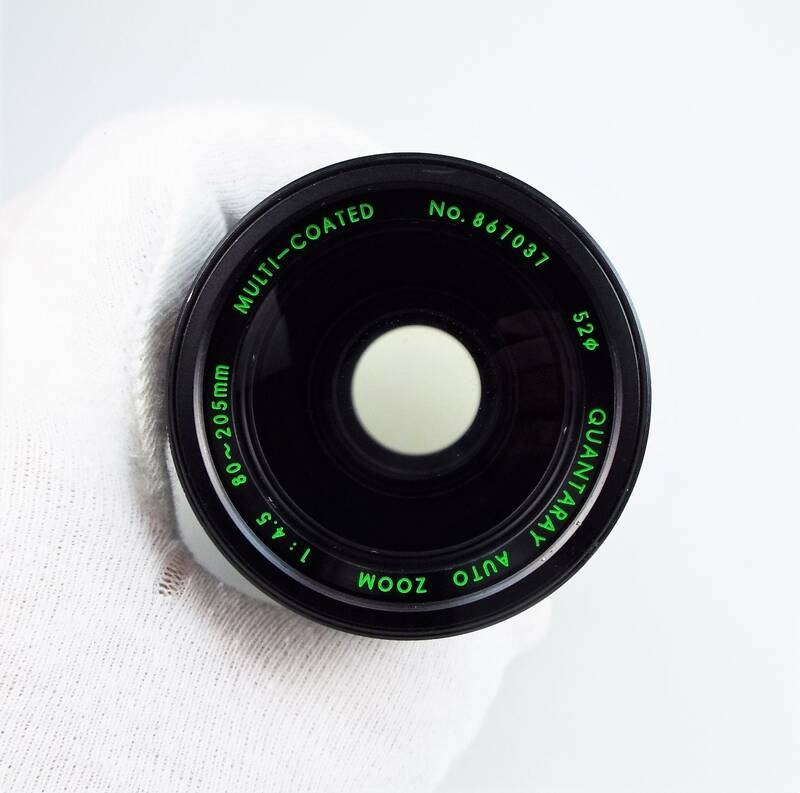 Mint Condition - Manual Focus Lens Adaptable for Digital Use - Super Nice! It also features a close ficus (macro) mode. Includes (not pictured) a generic black leather lens case. 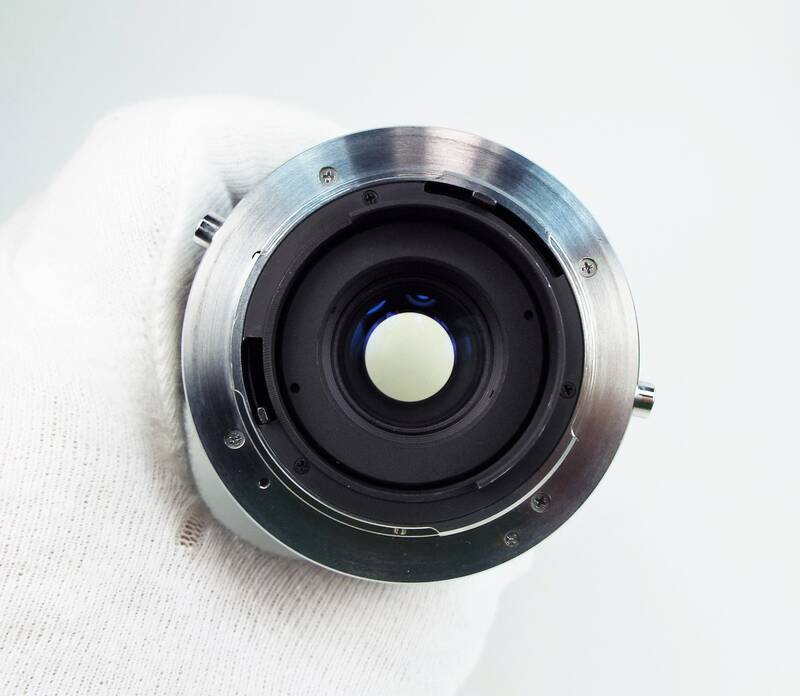 actual lens you will receive. Judge the condition for yourself. 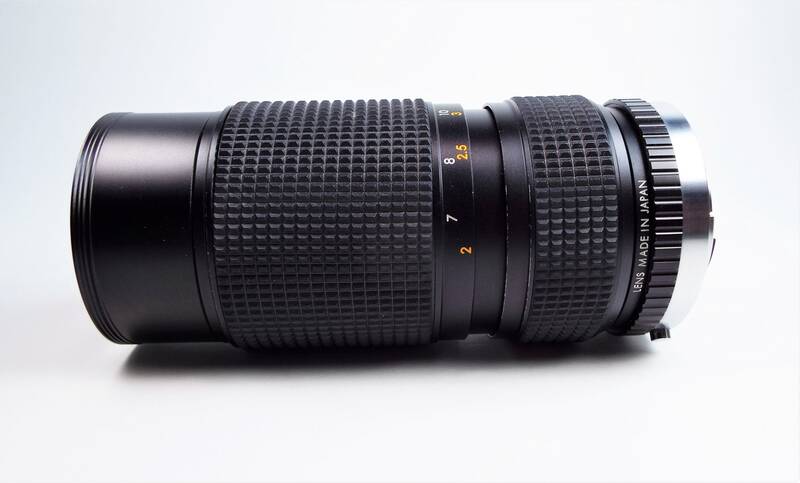 This lens easily adapts to most digital cameras with the appropriate adapter. 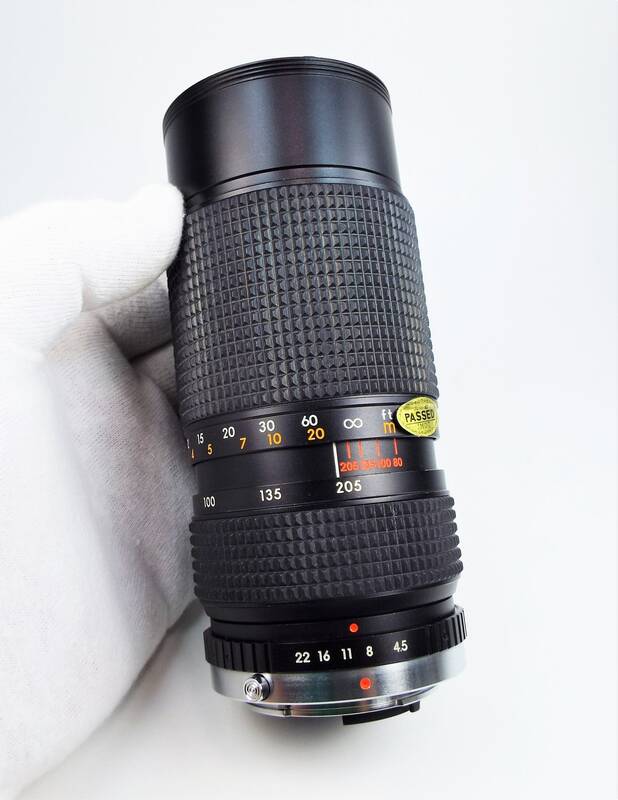 In summary - this is a vintage Quantaray zoom telephoto lens made in Japan in the 1970s. 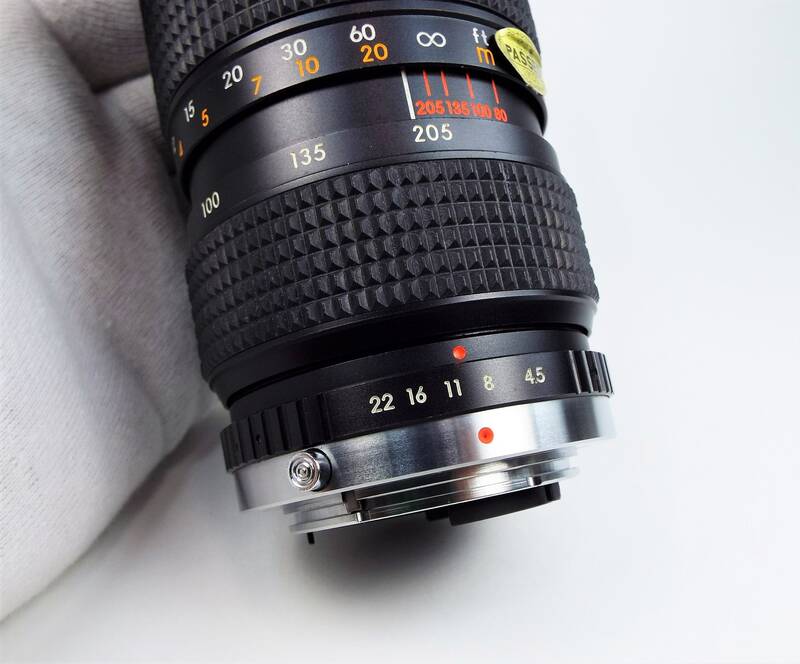 The overall condition of the lens is mint in my opinion. 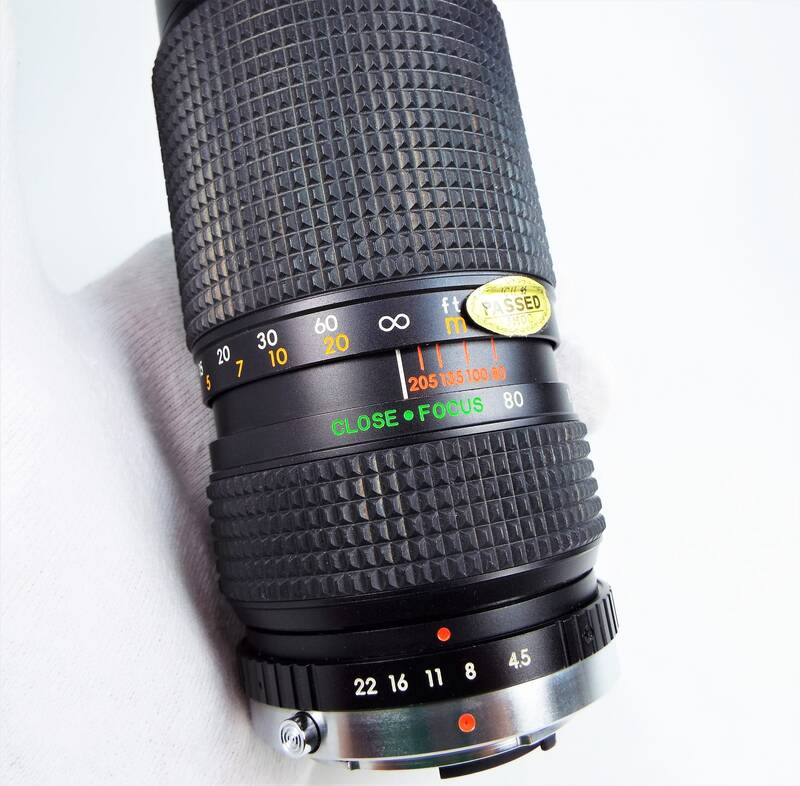 internal dust is common in any zoom lens. marks - no cleaning marks, no scratches, and no visible fungus. 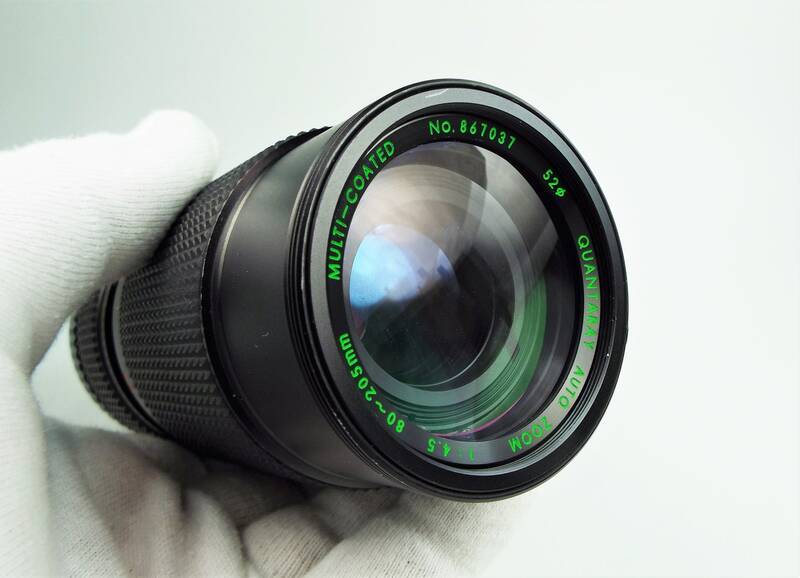 on other branded film cameras and various digital cameras. 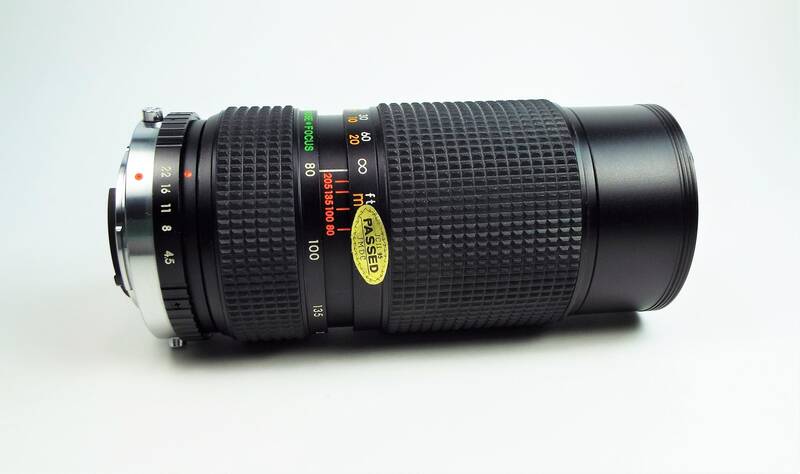 This lens is a joy to use. The focus is super smooth. 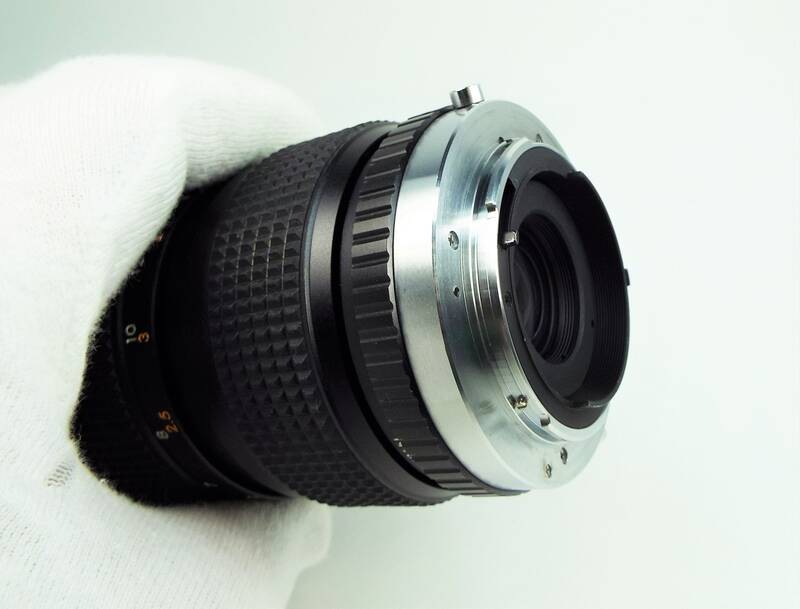 The mount is smooth and tight. The aperture blades are snappy and free of visible oil. quickly - often same day!